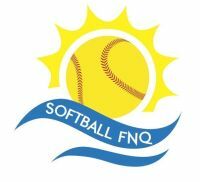 Softball FNQ would like to announce that Chris Bailey from SQI will be conducting a Level 1 and Level 2 Scoring Clinic between Friday 16 December and Sunday 18 December 2016. Please forward expressions of interest to cairnssoftball@hotmail.com indicating Level 1 or Level 2 - no later than Midday Wednesday 23 November 2016 if you would like to attend this event. Further information regarding times, venue will be forwarded once numbers have been confirmed. The clinic will consist of part theory/examination process and practical skills. Thank you for your assistance and hope to see as many members attend as possible.